Compares deviations like colour change register and die-cutter movement. the operator the position of the defect. • 100% full web camera inspection. 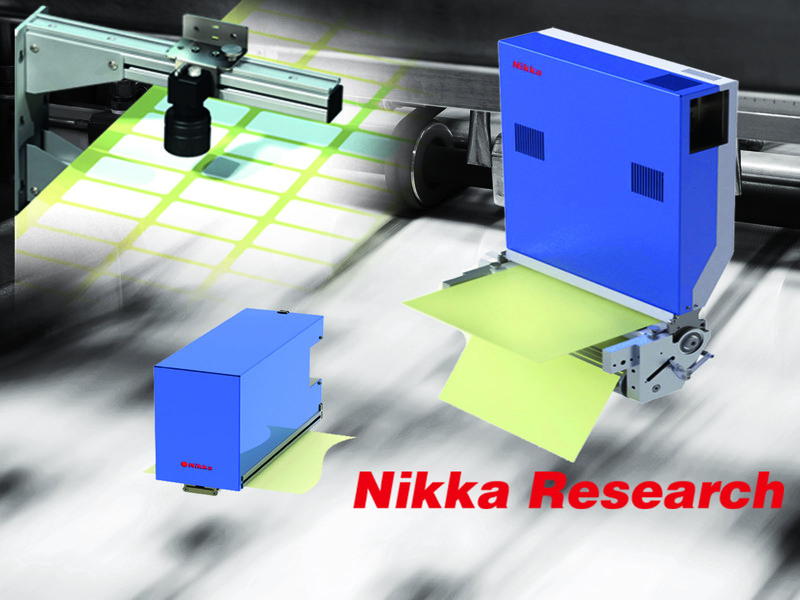 • Detects print errors at speeds up to 320m/min. • Compares against a known good image of each label or previous good job. ink spots, register change and missing labels.